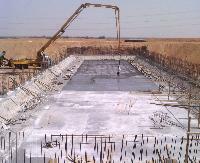 • Expansions of Mechanical Treatment Plant and add secondary treatment with capacity 286 thousand m3 / day, and triple treatment with capacity 190 thousand m3 / day. 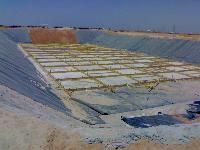 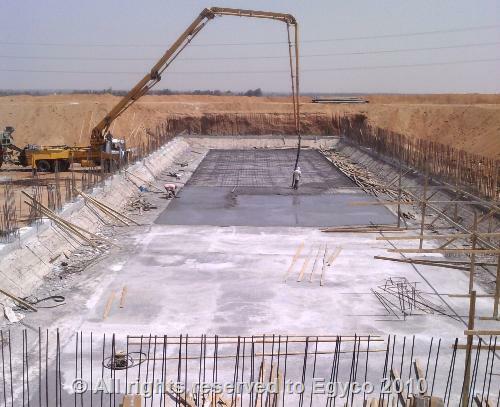 • Artificial Drainage Treatment Plant with capacity 100 thousand m3 / day. 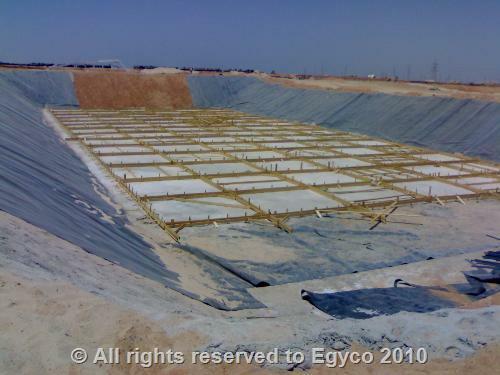 • Treated Waste Water Pumping Station for 10th of Ramadan City , to Bilbeis outlet with capacity 460 thousand m3 / day in two phases.